Margy Lyman has a lengthy and distinguished business history. She has served several well-known companies in executive and advisory positions.  Her reputation of having keen skills and insight into marketing and client relationships are well known and highly valued in the Bay Area business community. These same skills are what makes Margy an excellent realtor. Margy has lived in several communities throughout the Bay Area and is, subsequently intimately familiar with the individual nuances of specific neighborhoods. Since 1993, Margy has called the tri-valley home and raised her 2 boys here. 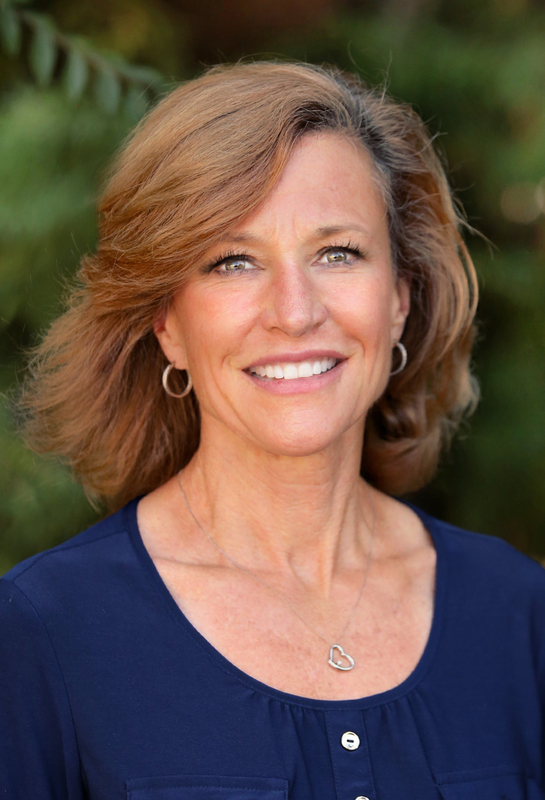 Her devotion to the community is apparent in the numerous awards she received from the San Ramon Valley Unified School District and State Legislature for her service as co-founder of the SRVUSD Legislative Committee - now an executive PTA position in every school in SRVUSD, Moraga, Lafayette and Walnut Creek. Her strong skills as a communicator, marketing strategist, client management and persuasive writing have parlayed Margy as an effective negotiator. Margy and her husband, Dan, have long been active in the world of real estate as Dan is a general contractor and the two have been involved in many transactions including "flipping" homes, speculative building, remodeling and management. After attending local public schools, both of Margy's sons went on to become professional baseball players and retired locally as well.